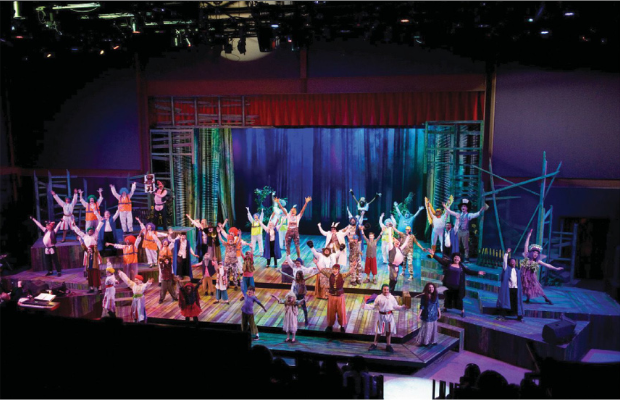 The cast of the Near West Theatre took to the stage in late spring for the first time in their brand new home – custom built by Panzica Construction. 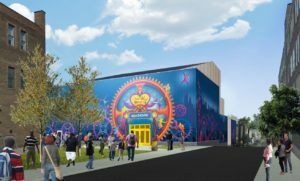 The new 24,500-square-foot theater in Cleveland’s Detroit Shoreway neighborhood forms the final component of the now bustling Gordon Square Arts District. From its humble beginning in 1978 to the new building designed for flexibility of performances, this theater has always been a true community atmosphere. 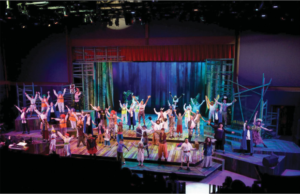 “Near West Theatre serves and benefits so many people, so it is great to be a part of their growth and mission.” – Mark Panzica, Executive Vice President at Panzica Construction. 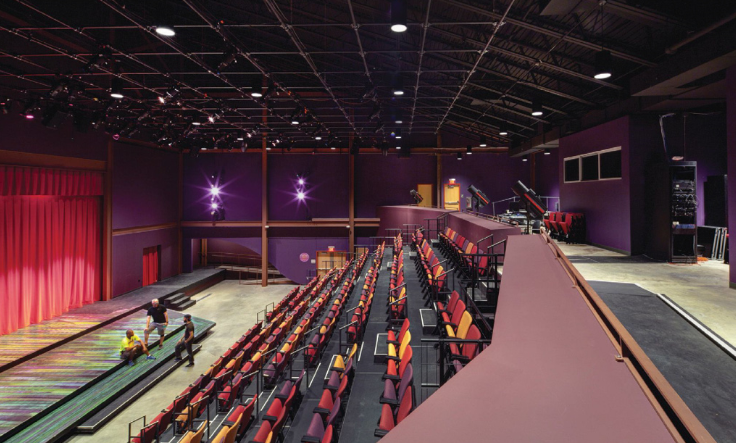 Click here to read the feature article on Near West Theatre in Properties Magazine.